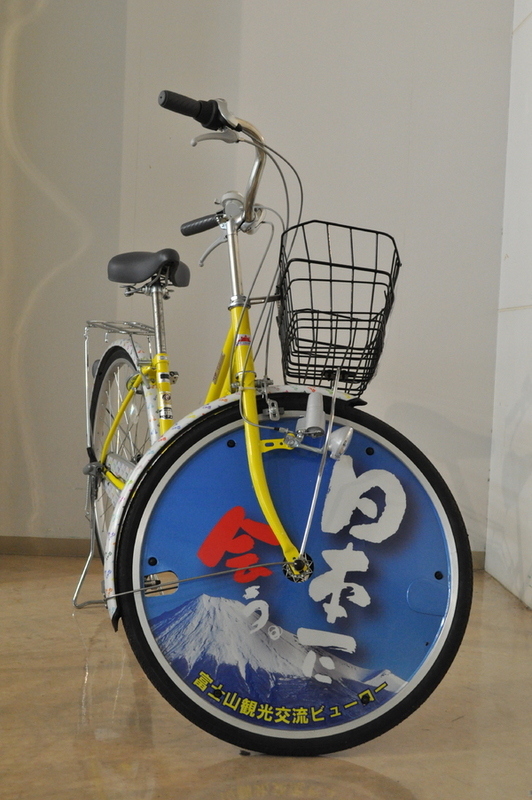 Shin-Fuji Station Tourist Information Center lends you a bicycle FREE OF CHARGE. Ten bicycles are available on a first-come-first-served basis. Take a bike and tour around the town just at the foot of Mt. Fuji. Cycling course maps in English are available; take advantage using our free bicycles and start your journey to explore local town with great view of Mt. Fuji today! Copyright(c)2008-2009 Fujisan Tourism&Communication Bureau All rights reserved.